You have a choice of rapid and soft charge modes. 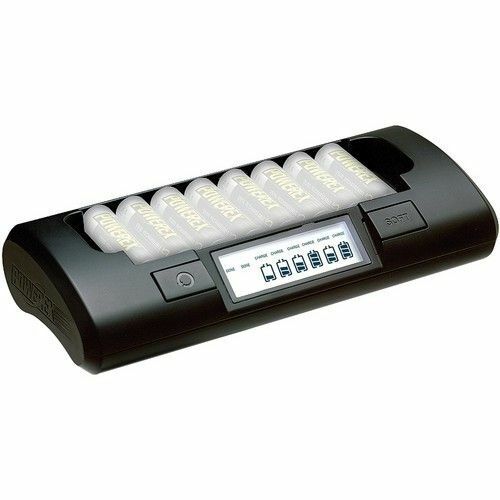 Rapid charge enables 8 batteries to be fully charged to their maximum capacities in 1 hr. Soft charge takes about 2 hrs but provides greater battery life, as well as compatibility with older, lower-capacity batteries. CONVERGENT DESIGN ODYSSEY 7Q+ : 7.7"